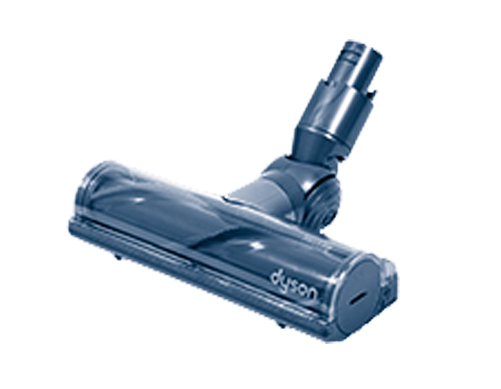 Are you running into trouble with your Dyson DC59 or DC72 Cordless Vacuum Cleaner? Do you need to replace the charger, brush, or filter? 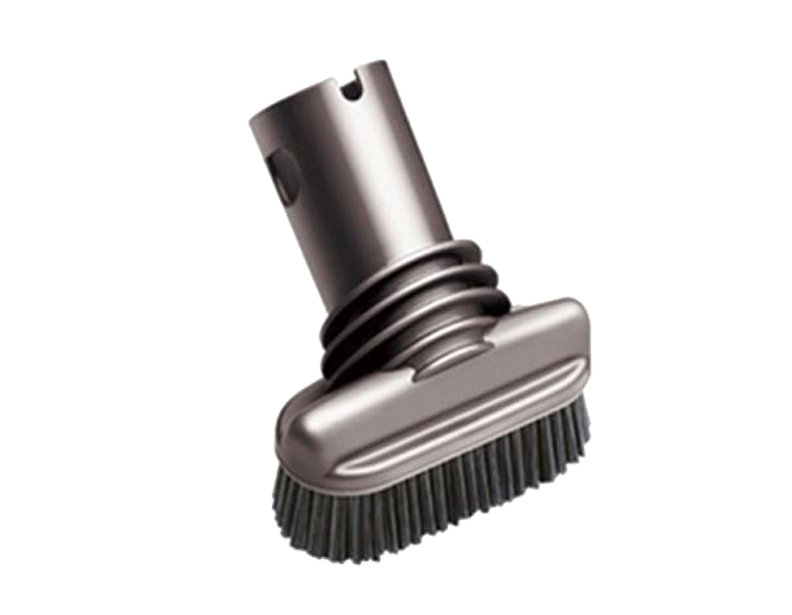 When you find you need to renew your Dyson Vacuum, turn to eVacuumStore.com. 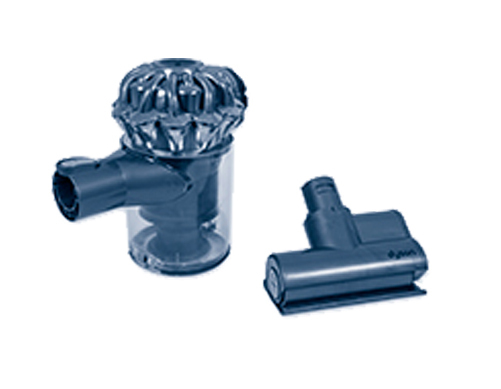 As a leading Dyson replacement parts dealer, we offer all available Dyson replacement parts to you at the lowest price possible. 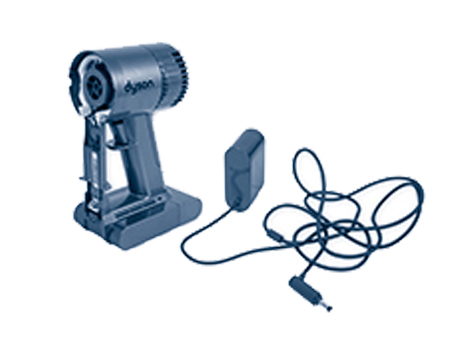 Don't let your Dyson cordless vacuum gather dust in the corner or closet because it needs a little work; simply order the Dyson replacement parts you need or want using our simple and secure checkout and we deliver them straight to your door.